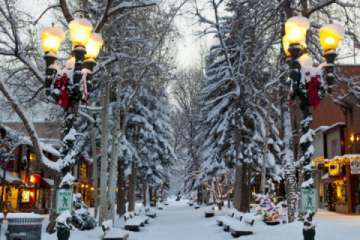 iTrip Vacations Aspen-Snowmass serves vacation rental homeowners in Aspen and Snowmass Village, known as one of the top year-round Colorado mountain vacation destinations in the U.S. The iTrip vacation rental management program is all about maximizing owner revenue, competitive rental rates, keeping bookings high, guests happy and more money in your pocket. Our expert Aspen-Snowmass vacation property management services include low fees, free light maintenance, exposure on more than 80 international websites, no repair markup and no rotation that penalizes popular listings. Properties listed on iTrip also reach millions of people every day through extensive advertising, marketing and social media efforts. Connect with us today! 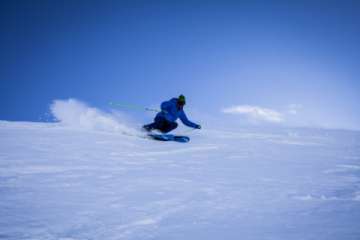 Let iTrip Vacations Aspen-Snowmass help you increase your net vacation rental income while you work less.